Etan began performing comedy in Montreal. He is a member of improv troupe The Bitter End (Just for Laugh, 2009), and writer/director of their acclaimed web series. 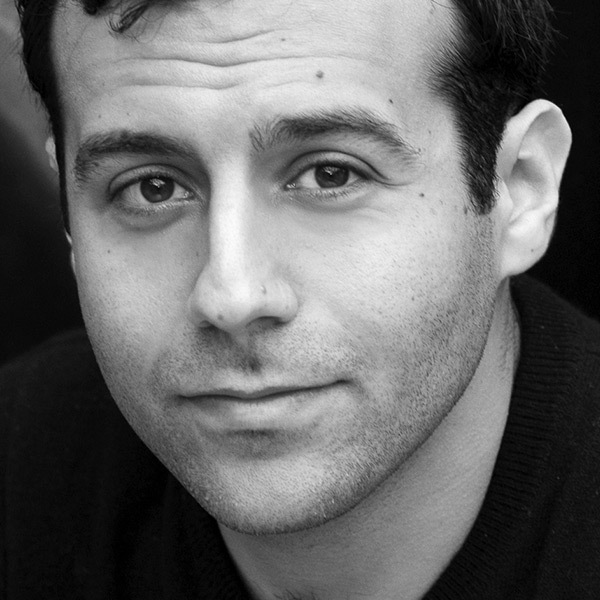 Etan has toured the country performing improv, and has worked extensively with The Bad Dog Theatre Company, both as a member of the award-winning Repertory Players, and as creator/director of popular shows, Faking Bad and Final Frontier. Television appearances include DIG, Beauty and the Beast, Sketch! with Kevin McDonald, and numerous commercials. Love to the Muskats, Fiona and Nina, and all the wonderful comedians he’s lucky enough to play with.